Do writers have to pay their dues? What to do when the writing fears sink in. Can I finish this project on time? How not to write an e-book. 5 unexpected ways that writing helps your life. How to keep your character’s inventory. Top six signs of bad writing and how to avoid them. 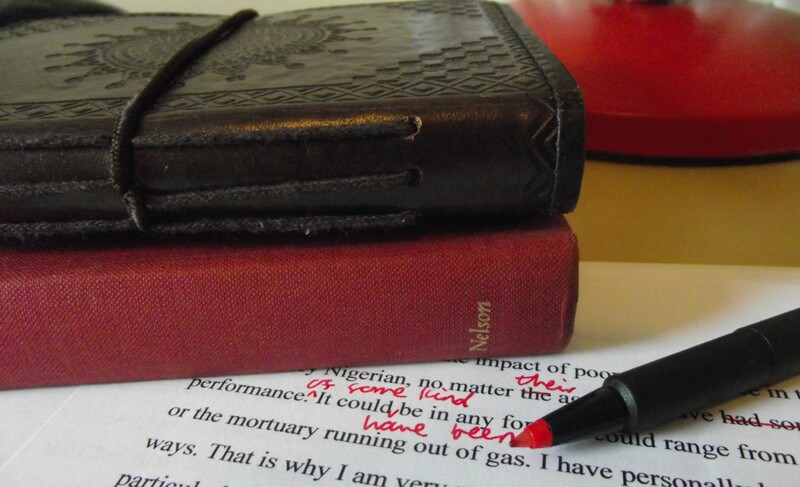 How writing flash fiction can make you a better novelist. What every YA author should know about writing diverse characters. Most common editing mistakes made by writers and how to avoid them. How not to market an e-book. Why I hate love triangles. Writing love at first sight. Top 13 non-cliched romantic moments. Top Seven Horrible Love Stories. Five things I’ve learned about freelance writing since graduation. Does professional writing hinder creativity? This is such a helpful resource. Thanks!